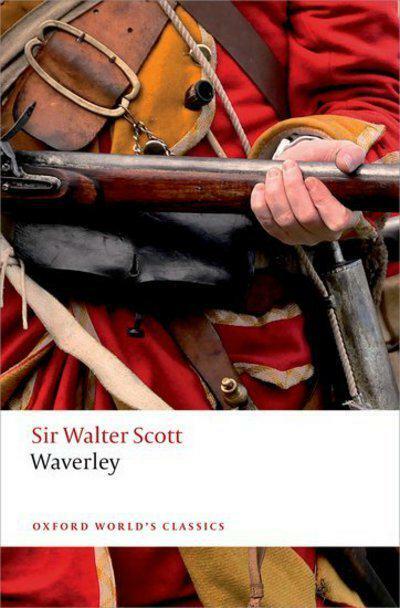 Set against the backdrop of the Jacobite Rebellion of 1745, Waverley depicts the story of Edward Waverley, an idealistic daydreamer whose loyalty to his regiment is threatened when they are sent to the Scottish Highlands. When he finds himself drawn to the charismatic chieftain Fergus Mac-Ivor and his beautiful sister Flora, their ardent loyalty to Prince Charles Edward Stuart appeals to Waverley's romantic nature and he allies himself with their cause - a move that proves highly dangerous for the young officer. Scott's first novel was a huge success when it was published in 1814 and marked the start of his extraordinary literary success. With its vivid depiction of the wild Highland landscapes and patriotic clansmen, Waverley is a brilliant evocation of the old Scotland - a world Scott believed was swiftly disappearing in the face of a new, modern era.